BEST ANSWER: Thank you for your question. 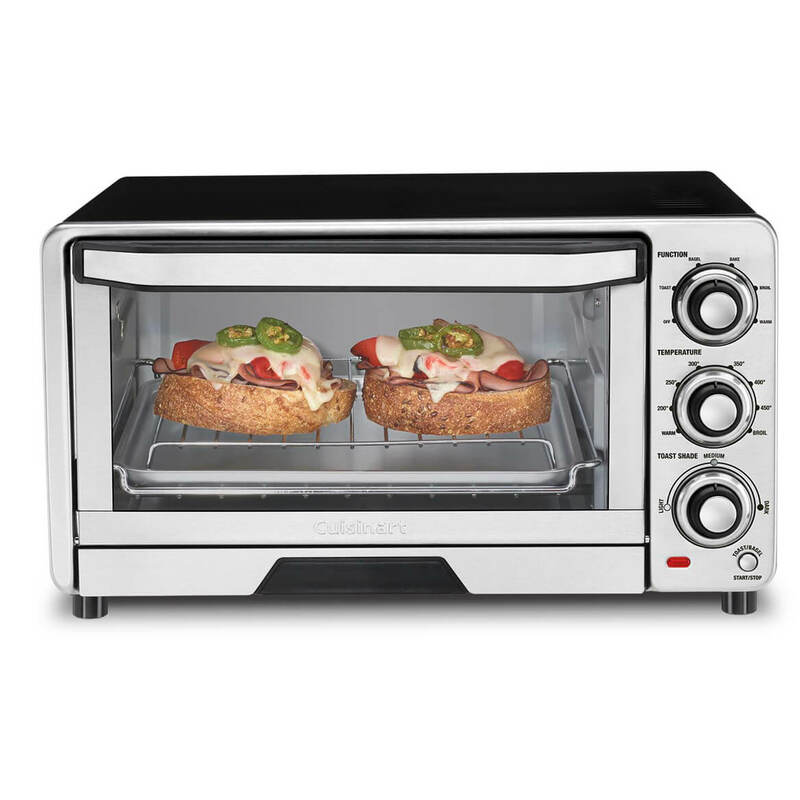 There is no timer, you choose the type of food, how much you want it toasted and at what temperature. We hope this information will be of help to you. Does this come in red? BEST ANSWER: Thank you for your question. Unfortunately this does not come in red. We hope this information will be of help to you. 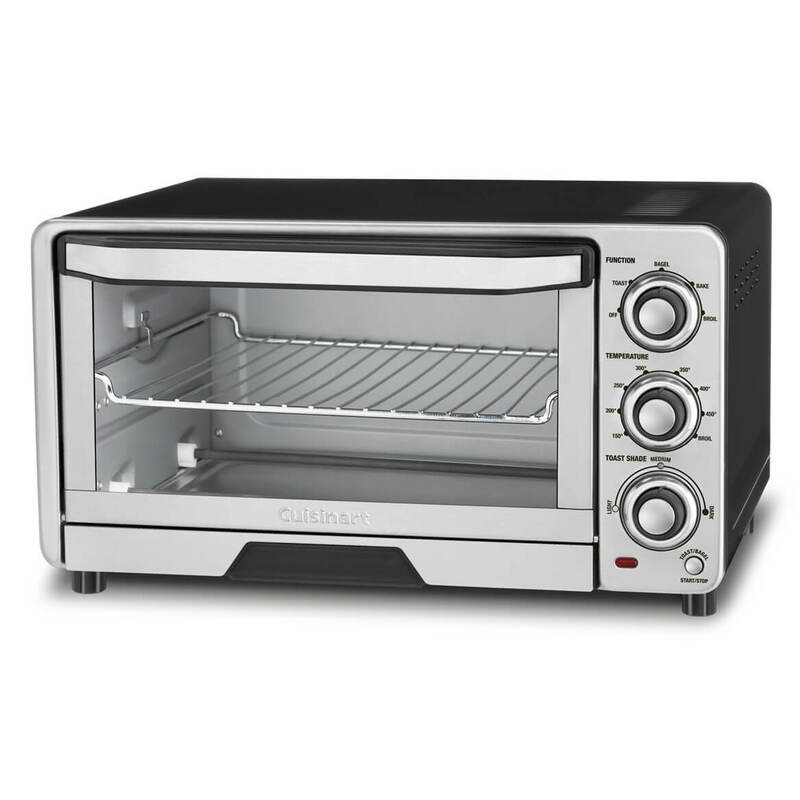 what is the size of the cuisine art toaster oven? BEST ANSWER: Thank you for your question. The size is 24 x 16 x 11.We hope this information will be of help to you.